If you've listened to NPR for more than 20 minutes, you've likely heard the voice of Frank Tavares. Although you may have never known his name, he's been the voice that has told us of the businesses and organizations that help pay for the network programming, ending with the familiar identifier, "This is NPR.."
A sample of the iconic voice of NPR's underwriting credits. Here's the audio from the entire show. Enjoy and let us know what you think. You've heard the voice for years but likely never knew his name or seen his picture. Frank Tavares joins us on Eastern Standard. 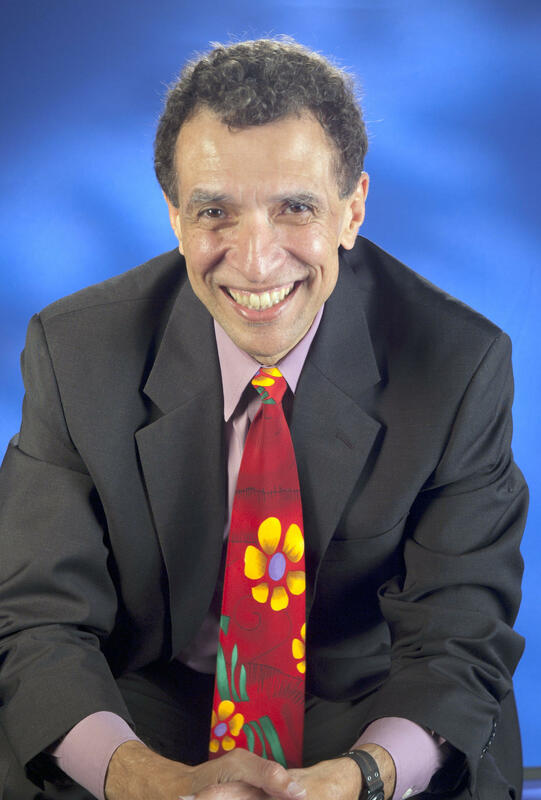 Tavares has been "the voice" of NPR's News underwriters for over 31 years. Dozens of times a day, he's been heard reading the names of the organizations, corporations, and individuals who contribute to the funding of NPR's news programs. This includes newscasts, Morning Edition, Weekend Edition, All Things Considered, Fresh Air, The Diane Rehm Show, and Talk of the Nation. That will soon change as NPR hires a replacement for the freelance announcer, who's also a teacher and writer. 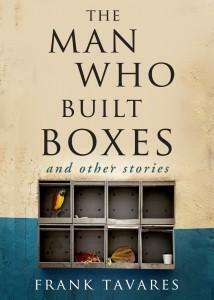 This summer, Frank released The Man Who Built Boxes, a collection of short stories, published by Bacon Press. He'll discuss his book as well as his more than three decades at NPR on this week's Eastern Standard. 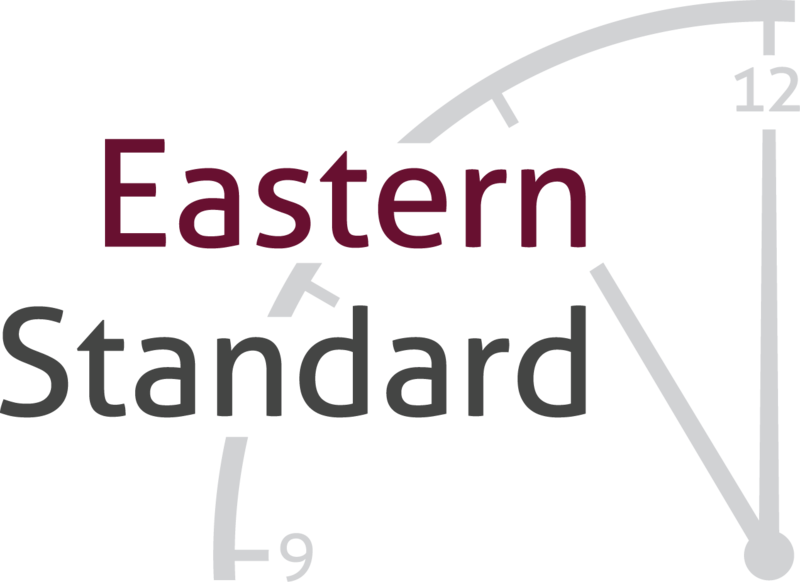 Send your questions or comments in advance of the show to wekueasternstandard (at) gmail dot com or call our Listener Line at 859-622-1657. Kentucky’s State Auditor claims the former head of the Department of Agriculture oversaw “a toxic culture of entitlement” and that unelected “special districts” constitute a $2.7 billion “Ghost Government.” Reports of misuse of taxpayer money, and a "hostile workplace" have caused Kentucky’s Director of Emergency Management to resign. Public radio listeners are “world citizens” and, to feed our hunger for news from beyond our own borders, we have excellent resources. 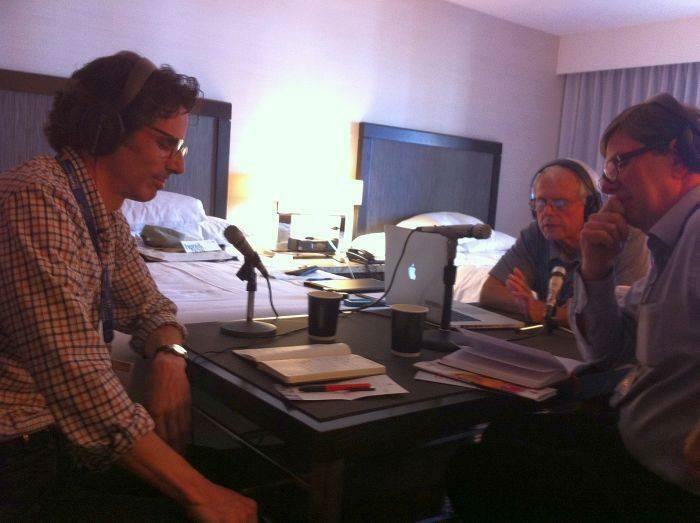 This special show will originate from Atlanta, Ga. during the annual conference of Public Radio Program Directors.